Google is expected to release the next iteration of Android, codenamed Android P, later this year. 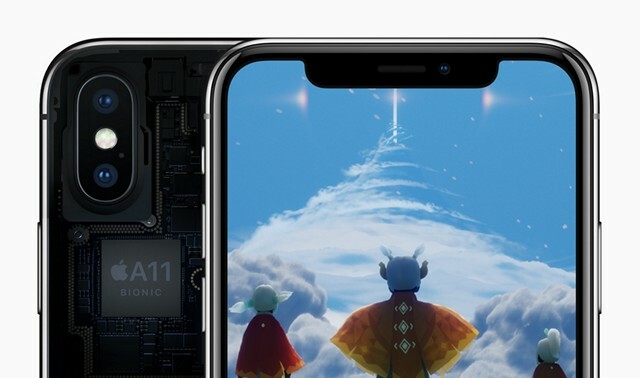 While the company itself hasn’t released any information about the OS update, there have already been several speculations about its name and upcoming features. Previous rumors have suggested that Google is developing a native call recording feature for Android P and there have even been some hints about the name of the next iteration – it’s not going to be Pi. Now, according to a recent report from Bloomberg, the upcoming Android overhaul is expected to add UI and hardware support for a new generation of smartphones which will feature a notch, much like the iPhone X. 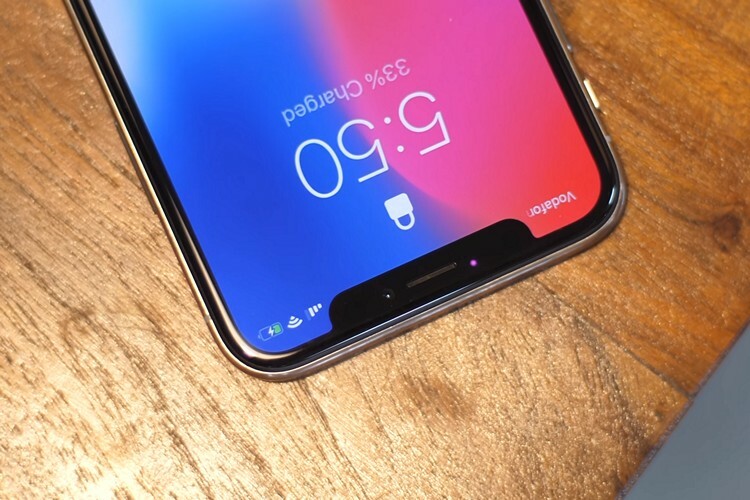 The report states that people familiar with the matter (who refused to be identified) have revealed that Google is planning to optimize Android P to accommodate an iPhone X-like notch, which the company expects will feature in more Android devices. It further highlights that the Android update will also feature better integration with the Google Assistant, better battery life, and support for new designs like multiple screens and foldable displays. The sources also revealed that Google is focusing on getting more iPhone users to switch to the platform and is developing Android P with that in mind. As of now, Google’s spokesperson has neither accepted or refuted the claims mentioned by the anonymous sources.